Enjoy excellent weather while sailing in Italy! Make the most out of Italian winds! Let them take you to all the wonderful places in Italy! Sailing in Italy is a true pleasure! When is the Best Sailing Season in Italy? 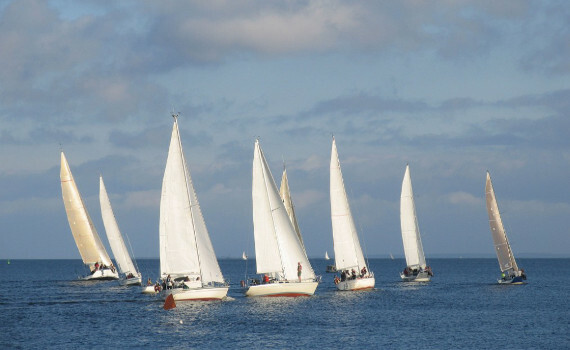 The general sailing season in Italy lasts from the beginning of May to the end of October. Peak months include July and August, although the temperatures are high then and there can be periods without wind. The bays can also get a bit crowded during this time of year and the moorings are usually pretty expensive. 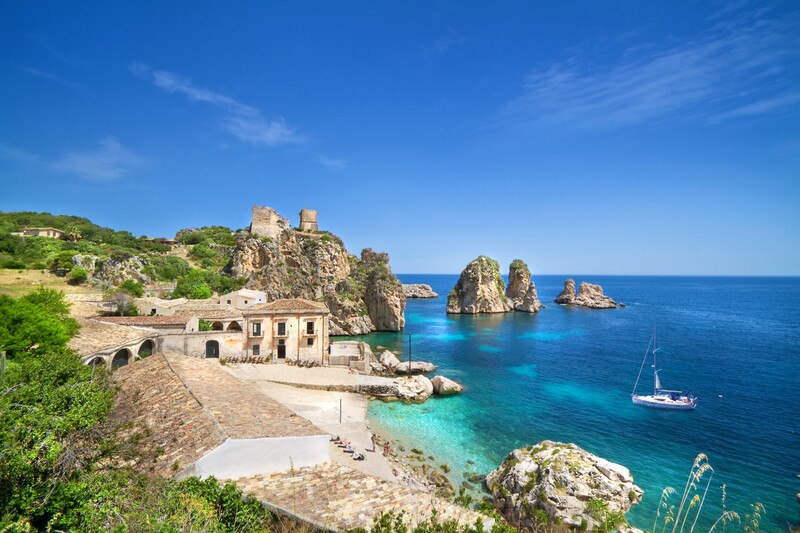 Sea temperatures in Italy are generally pleasant enough for swimming from the end of May until October, so it is perhaps best to avoid the main season and the crowds and go sailing in June or September. 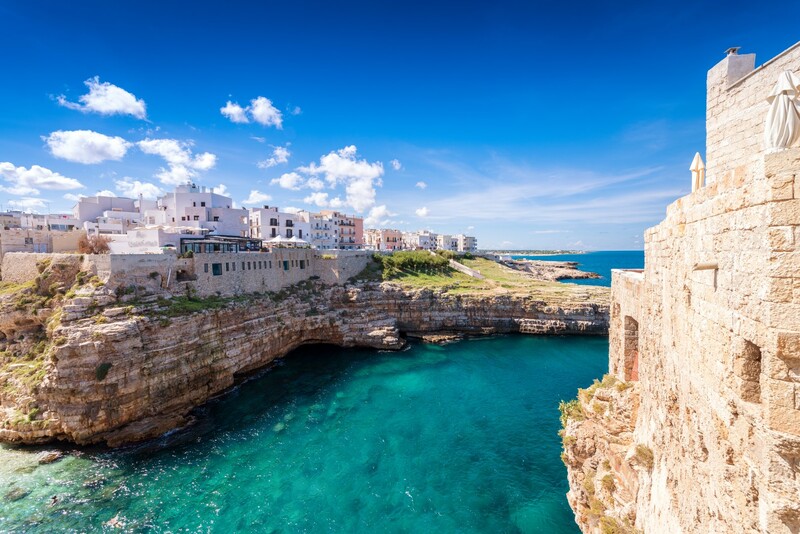 Of course, the weather conditions depend on the region of Italy you are sailing to, as some parts tend to have their own distinct climate and different winds. 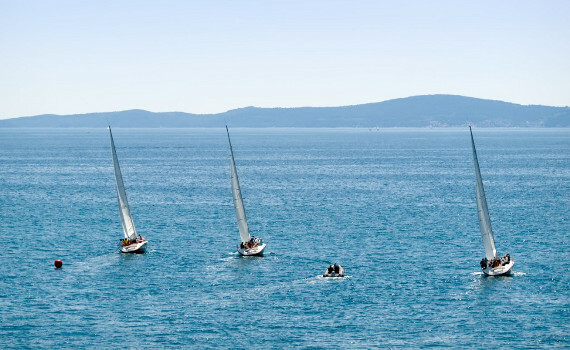 Italian weather is very diverse and can be divided into several sailing regions. The regions are based mainly on geography and each of them has its own prevailing winds. The Tramontana winter wind blows in the north of Italy, descending from the Alps. This wind is strongest before sunrise. The Scirocco wind blows in the south and brings humid weather in summer, as well as red dust from the Sahara. The Libeccio affects Sardinia and the Tuscan coast, blowing from the south-west, and the Maestrale wind comes from the north-west and blows on the west coast of Sardinia. Northern Adriatic is affected by the rather strong Bora wind. The peak of the sailing season, July and August, can be a bit windless, so be prepared for that if going sailing in Italy during that period. This perfomance cruiser provides plenty of space in its luxurious interior, as well as speed and safety. With ample space for up to six guests, this power yacht boasts a three deck layout, as well as an elegant salon. Designed in Italy, this comfortable catamaran is of the highest construction quality with many innovative solutions. Spacious sunbathing areas. Planning to visit Italy in the sailing season and enjoy its winds in your hair? You need a reliable yacht to take you there and be your accomplice in the endless struggle with the sea. Explore Fairline Yacht Selection for advice on choosing and chartering Fairline yachts, discover the features of Beneteau yachts on Beneteau Yacht Selection and see for yourself why Jeanneau yachts are a popular charter option on Jeanneau Yacht Selection. Dufour sailing yachts are presented on Dufour Yacht Selection, together with tips on how to charter and sail them.